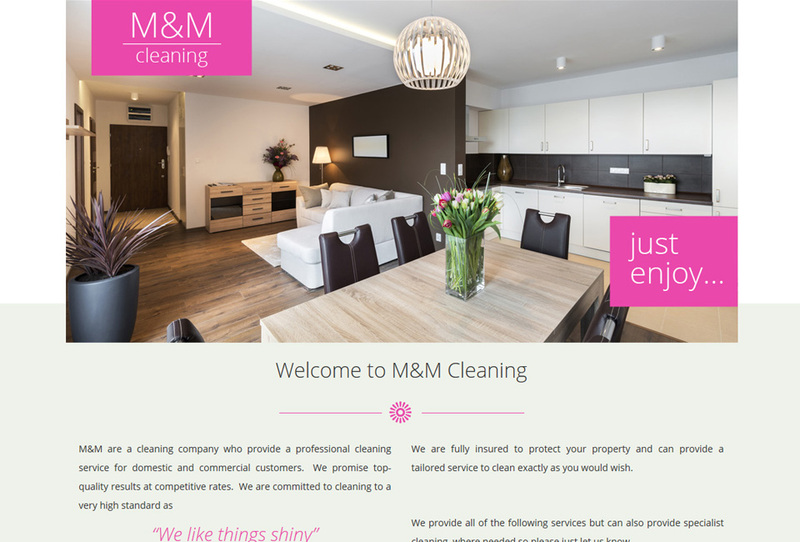 Here is another nice looking website we've made for MM-Cleaning, Really simple and clear design as it should be for cleaning professionals from London. 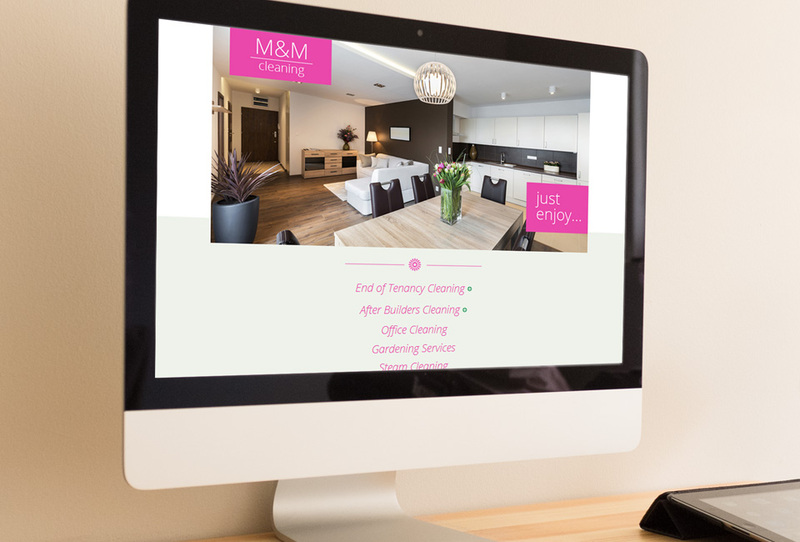 Need someone to tidy your place ? 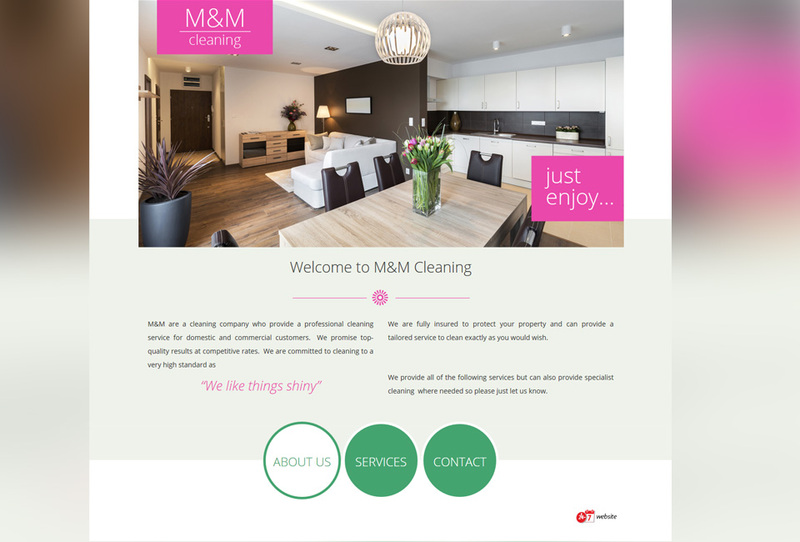 Give MM-Cleaning a call.